She was convicted of plotting to overthrow Iran's clerical establishment, a charge denied by her family and the Foundation, a charity organization that is independent of Thomson Reuters and operates independently of Reuters News. 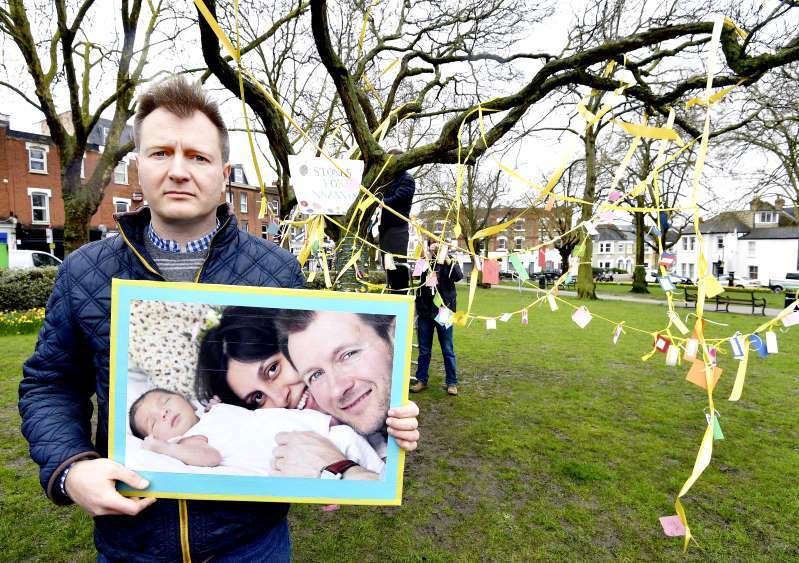 Her husband Richard Ratcliffe, who is in Britain, said in a statement she returned to prison in Tehran to continue serving her sentence despite hopes her release would be extended. Iranian authorities and her lawyer could not immediately be reached for comment. Britain's foreign ministry declined to comment on her status. "We do not think it is in the best interests of any of our dual national detainees to provide a running commentary on individual cases," the foreign ministry said in a statement.